Wow! What a week this has been! Several quilt finishes reported, and more on the way! 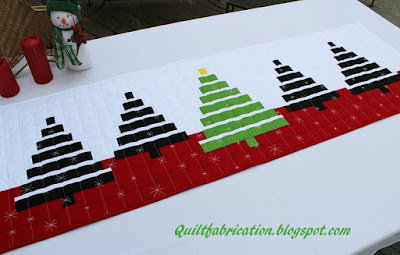 And having the honor of being a featured quilter at the Fort Worth Fabric Studio for O Tannenbaum! Check it out here! 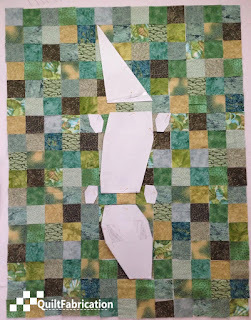 Be sure to stop by the other two featured quilters' blogs because their quilts are awesome too! I just love participating in linky parties. So much fun to see what everyone is working on, making new friends, and blogs to follow. Which brings me to letting out a secret - beginning January 6, 2016, I'm starting a linky party! Called Midweek Makers, this is a party for those making or have made a project they would like to share. Just as long as it's sewing related, you're welcome to party! Linky will open at 12:01 am Wednesday mornings and stay open for two days till 11:59 pm Thursday night. I'll have a few more details in a few days, but for now, feel free to grab the button and spread the word! 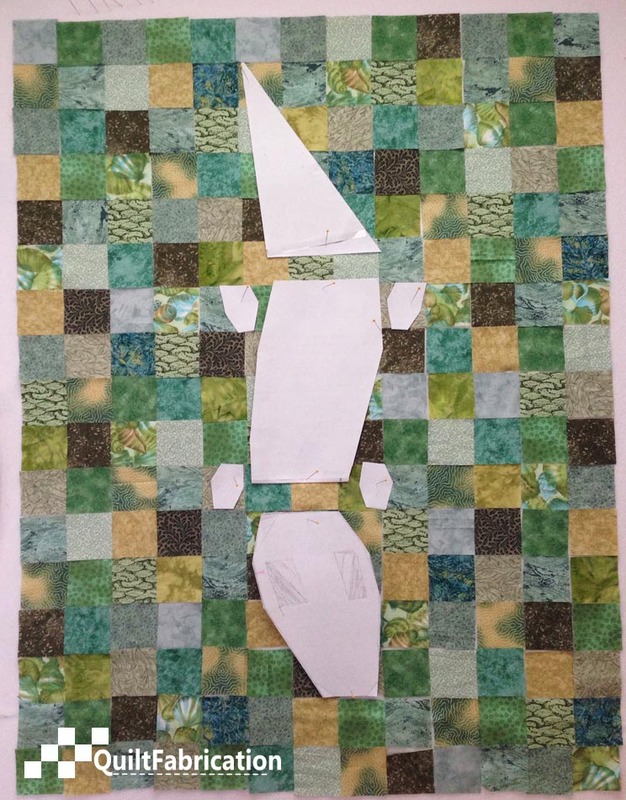 Now I'm off to be creative, sewing this alligator for a friend of mine. I've got his tail done, which has turned out awesome, but I'm making you wait to see it! Congratulations on your feature, and I'll be looking forward to your link party debut.